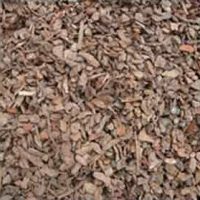 Urban Paving Garden Supplies stock a complete range of quality mulch, bark and ground cover, from the chunky, classy-looking Washed Nugget to the stringy natural-looking Forest Floor. 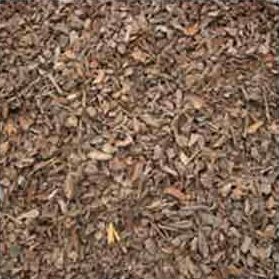 There is a garden bark and mulch to cater for every look! 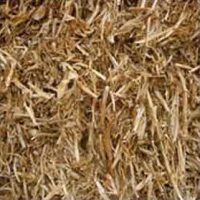 Our ground cover also includes a range of UV-stabilised weed mats and natural pea straw. With Urban Paving it’s easy to get your garden in shape! 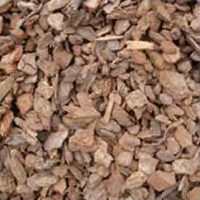 This high-quality bark, sized 25 to 55 mm, has been specially washed and screened of stones to give an attractive red/brown-coloured bark, perfect for use as a ground cover in high-profile gardens. It is also commonly used as impact protection in children’s playgrounds. 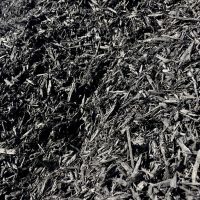 Black bark is made from post peelings and organic dye. The colours are created with oxide colourants which is non-toxic so it’s safe for people, animals and plants. 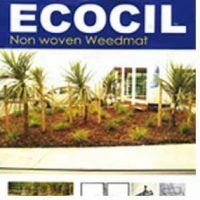 Looks great giving the garden a modern finish and helps to maintain even soil temperature all year round. A fine-textured version of the premium washed nugget. A great easy way to finish your garden and add value to your property. This garden bark is screened to a grade of 10 to 25 mm and has some cambian/crinkle bark blended in to make a colourful ground cover. Can also be used in playground areas for fall protection. This is a quality fine-grade bark which has been screened to 0 to 10 mm, resulting in a fine-textured bark which is perfect for use as a natural-looking ground cover. It’s also good for pet runs to absorb smells and waste. 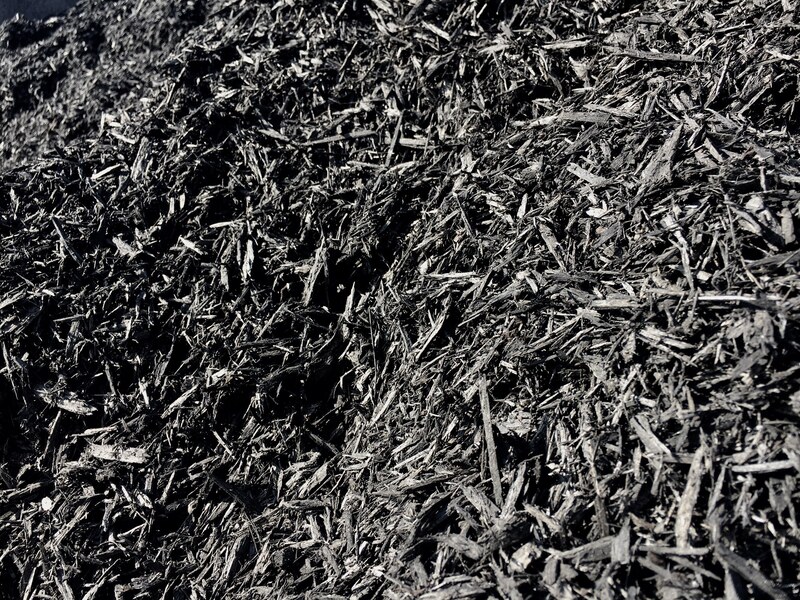 Urban Paving stock the conventional small bales. 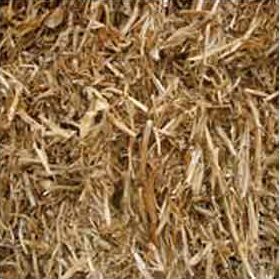 Pea straw is a great weed suppressant that will break down over time adding substance to your soil. Please note this product is seasonal so please contact us to see if we have it in stock.